Oberndorf in Tyrol is wonderfully beautiful in summer as in winter. The Kitzbüheler Alpen are nestled among the prominent Kitzbüheler Horn and the imposing Wilder Kaiser. 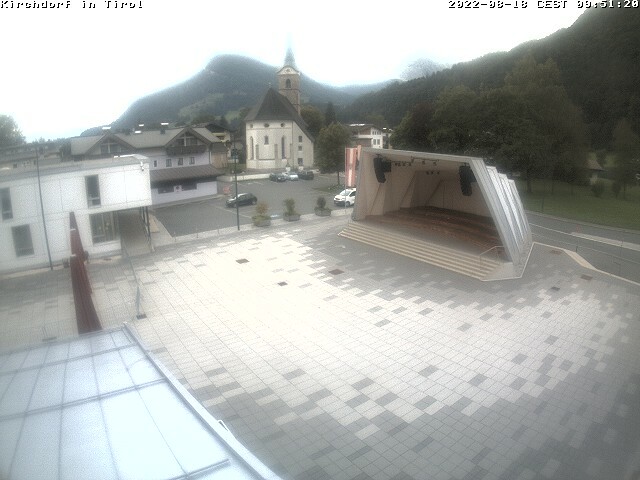 With the webcams you can take a live peek at Oberndorf in Tyrol, as the livecam images are worth more than a thousand words. The Kitzbüheler Alpen have more webcams on offer. Take a peek at the surrounding regions with the Hohe Salve, Brixental, Kitzbühel and Pillersee valley. The many webcams in the Kitzbüheler Alpen provide live views and show the current weather conditions on the mountains of theKitzbüheler Alpen.